﻿﻿A little riding on the beach. We offer this to our day camps. So sign up, and get ready to have a little fun!! This is an oldie but goodie. 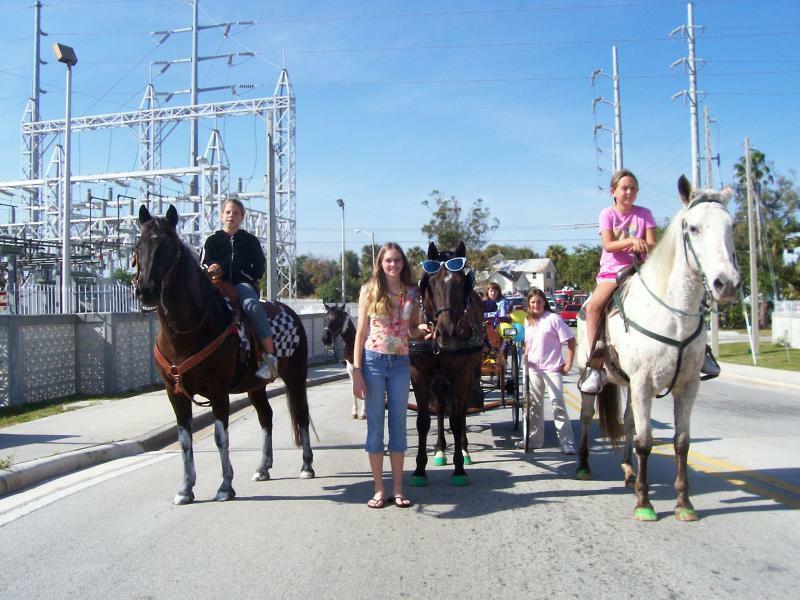 This is the Mardi Gra parade in Ft. Pierce 2008.